Straw instead of hair? No thanks ! 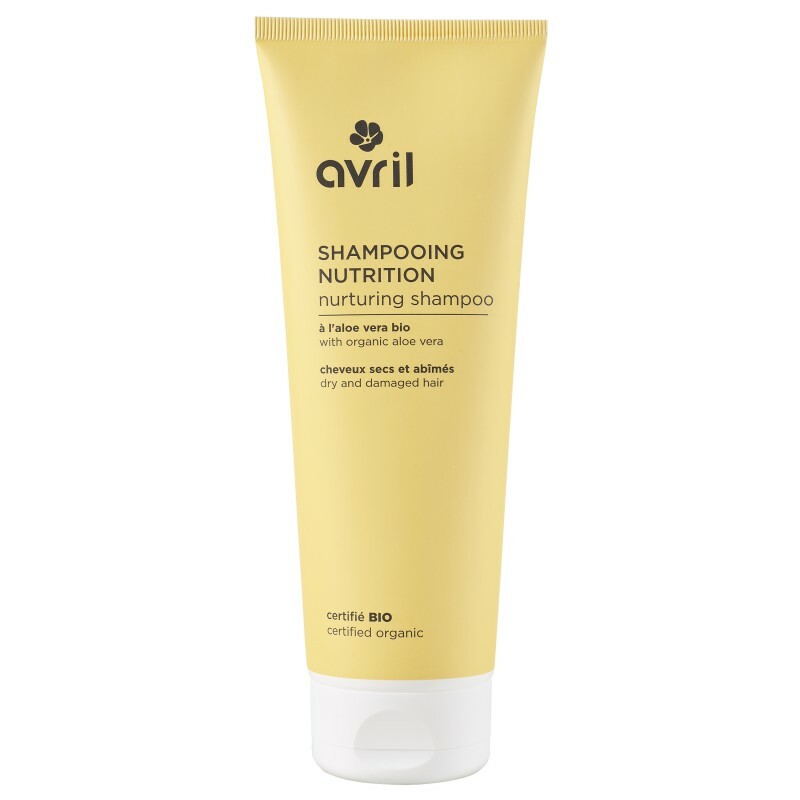 Bring softness and suppleness to your dry and damaged hair with Avril certified organic Nurturing shampoo with nourishing mirabelle plum oil. 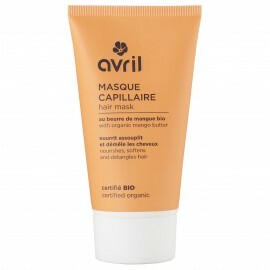 How to get soft and supple hair if you have dry hair? 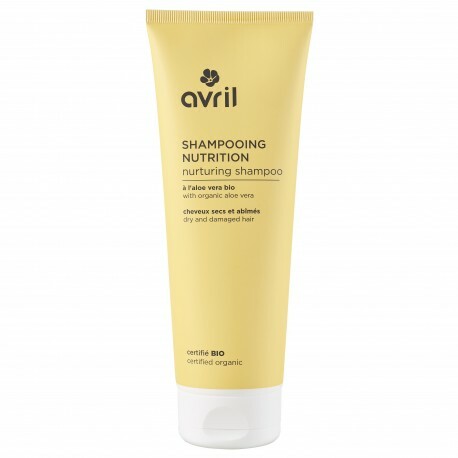 1) Wet your hair then apply Avril certified organic nurturing shampoo by massaging your hair to put it well from the roots to the ends. Leave it few minutes then rinse thoroughly. Repeat the operation a second time. 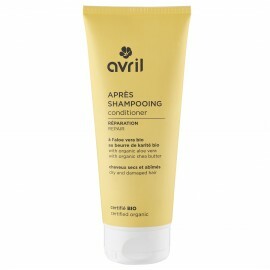 2) Finish by applying Avril conditioner for an optimal care. 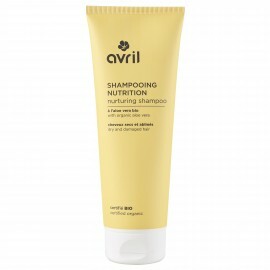 3) From time to time, apply an oil for hair: the day before your shampoo, apply Avril organic coconut oil on your lengths before going to bed. The next day, apply 3 shampoos and forget the conditioner. 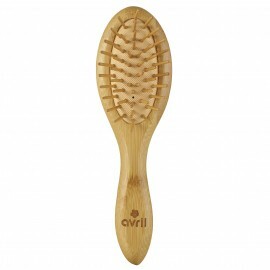 Your hair will be ultra soft!